Regardless of when your flight leaves or arrives, you can rely on DFW Airport Taxi for reliable, prompt, and safe airport transportation from and to Weatherford, TX. So, why waste your money and time driving to the airport & paying a hefty parking fee when you can hire our vehicles for more convenient & affordable transportation. 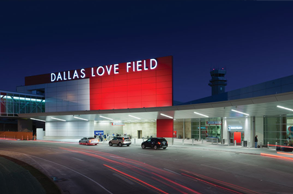 We’ll pick you up from the DFW or Love Field airport and drop you at your desired location in Weatherford with ease and at a competitive price. 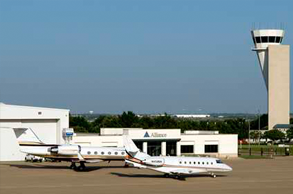 Our airport taxi services to and from Weatherford are available 24x7 – be it early in the morning or late in the night. Our drivers are the most professional and courteous when it comes to pick up and drop from your place or from the airports. Our fleet of well-maintained taxis and cabs make sure you find a vehicle that best fit your travel requirement and budget. The knowledge of our drivers regarding the city traffic pattern also makes sure you arrive at your desired destination on time without worrying about driving yourself or parking related concerns. 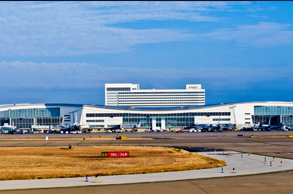 By having access to all the late model vehicles and professional drivers, we promise to offer you the most dependable airport transportation to DFW airport from Weatherford. We can also track your flight status to customize your scheduled airport pick up or drop accordingly. Leave your car in garage where you know it is safe. Most of our business commuters discover that by the time they pay for airport parking and fuel, it’s less expensive to hire our private airport taxi & enjoy a stress free ride to and from the DFW or Love Field airport. Give us a call now and let us handle your airport transportation in the most professional manner.